The Alfred Gillett Trust invites you to join us to celebrate Somerset Day for an immersive experience of heritage care demonstrations and information. 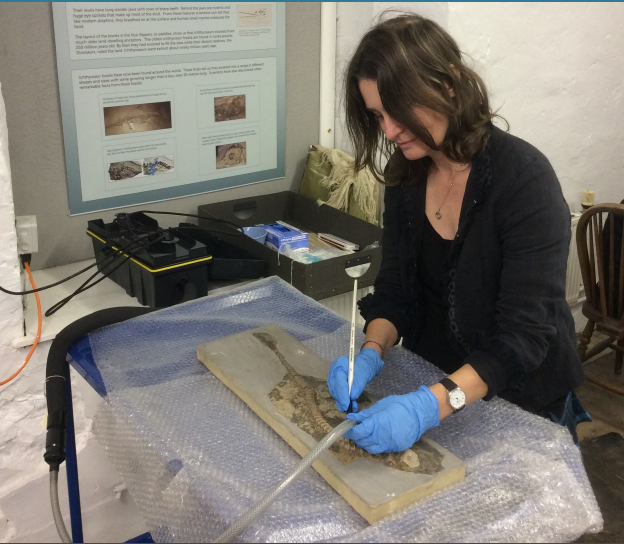 This amazing opportunity will see members of the Trust’s collections team demonstrate how they care for the collections in our custody and will provide you with information on how you can access the archive to discover more about your own heritage! Come and meet the team and find out what really goes on behind the doors of the historic Grade II Listed Grange. Entrance is FREE, but donations towards the care and future display of the collections would be gratefully received. We are also delighted to be hosting local artists Steve Cobbin and Mark Noble with their beautiful representations of our Somerset landscape. From 7pm we are super excited to be screening the film To Stand and Stare: A Somerset Landscape by local creative partnership Visualfields. The Grange can be found via the Clarks Village Car Park 4 (The Grange), opposite the restaurant terrace.